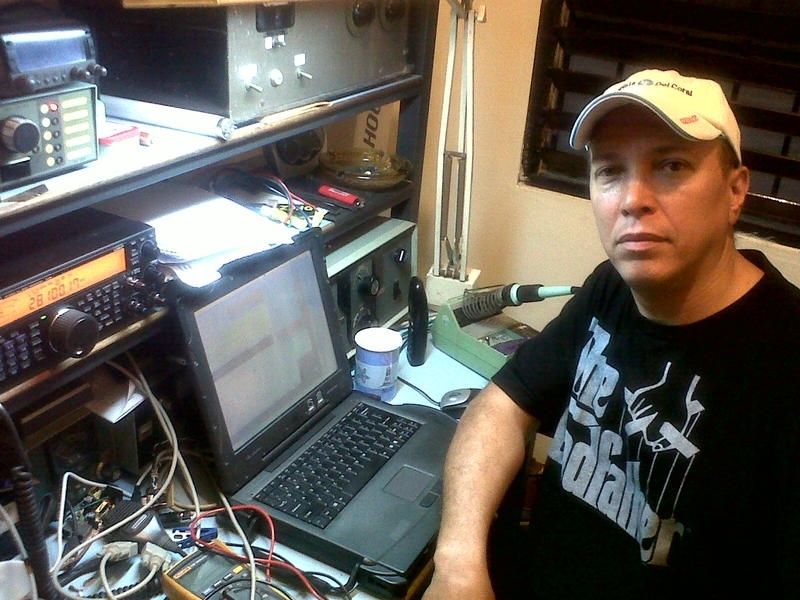 Edgar A. Pons Leighton, HI8PLE is active from Santo Domingo, Dominican Republic, IOTA NA - 096. HI8PLE. Santo Domingo, Dominican Republic. Shack. HI8PLE. Santo Domingo, Dominican Republic. 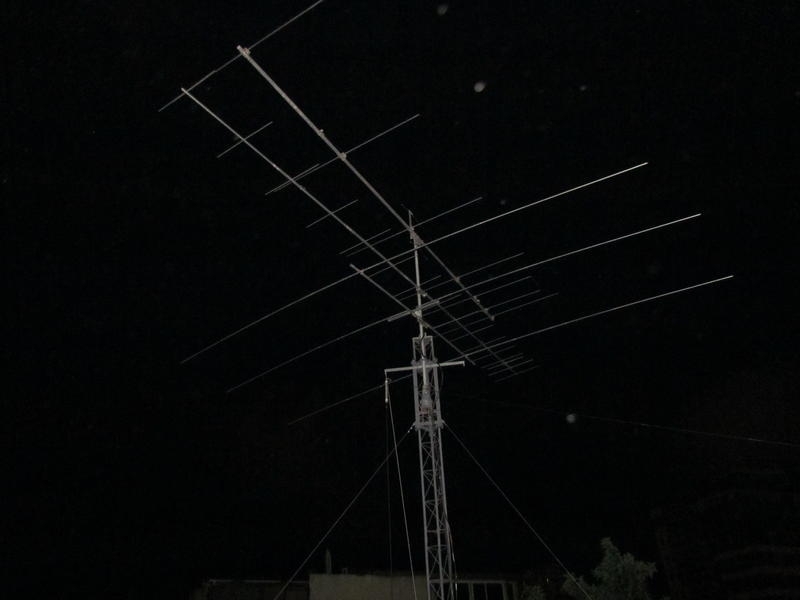 Antenna. 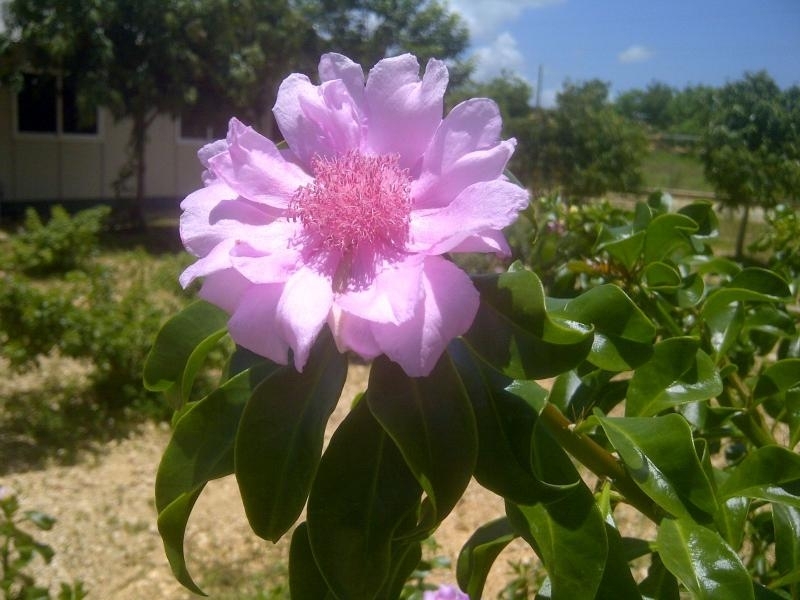 Pereskia Quiskeyana is the national Flower of Dominican Republic, (Rosa de Bayahibe), it's a cactus with leaves. Endemic, Santo Domingo, Dominican Republic. Author - Edgar A. Pons Leighton.